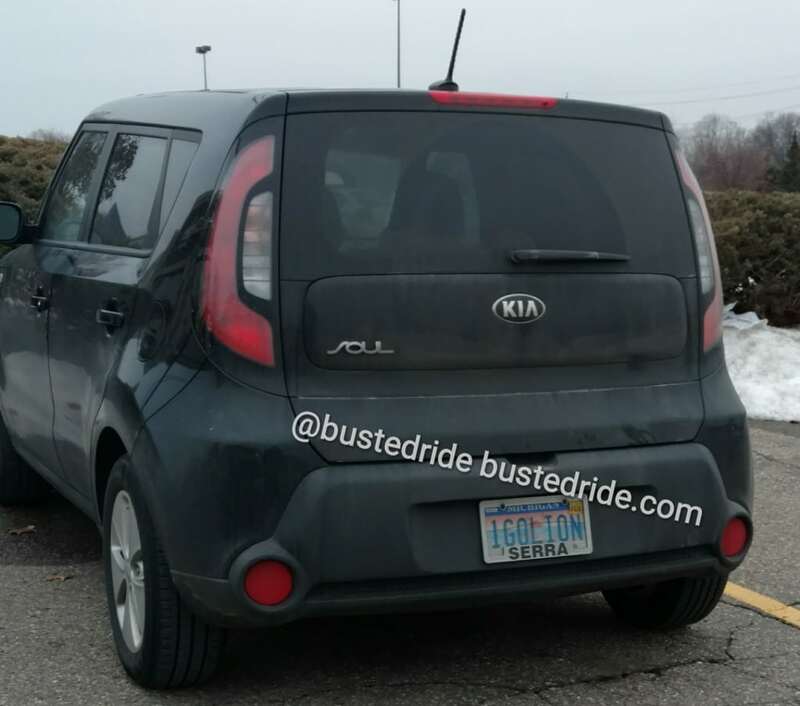 Clearly a large Lion fan is driving this Kia Soul, maybe the soul is a metaphor for the undying faith that this driver has in their Detroit Lions. A perpetual train wreck of a football team. At least they are consistent. While the driver did not pick the snow to be a metaphor we did, it will be snowing in Hell before they make it to a Superbowl, let alone win one.